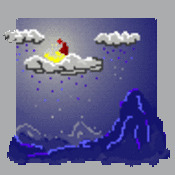 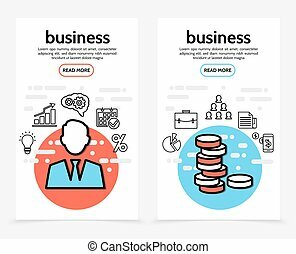 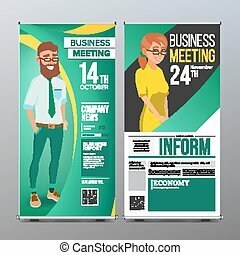 Flat businessman vertical banners. 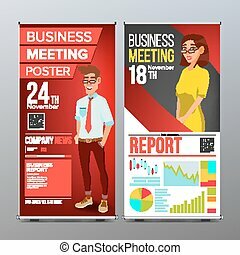 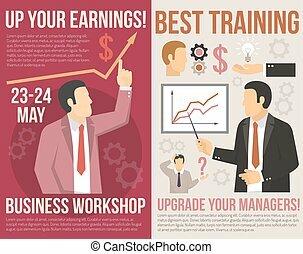 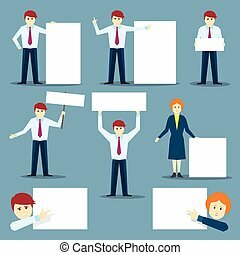 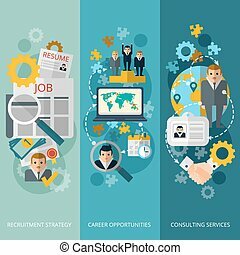 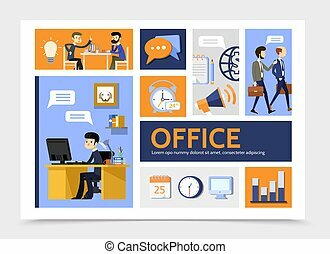 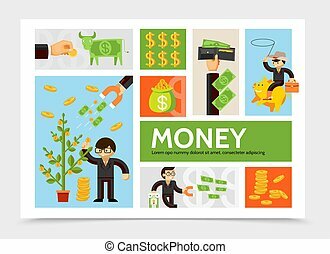 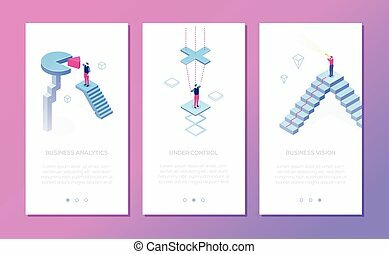 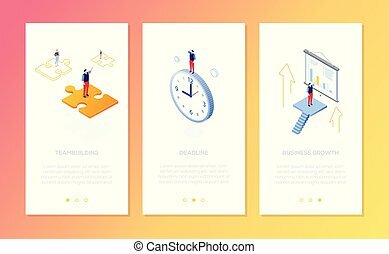 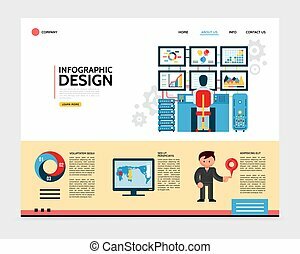 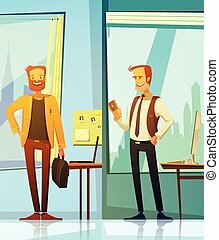 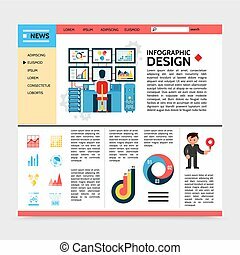 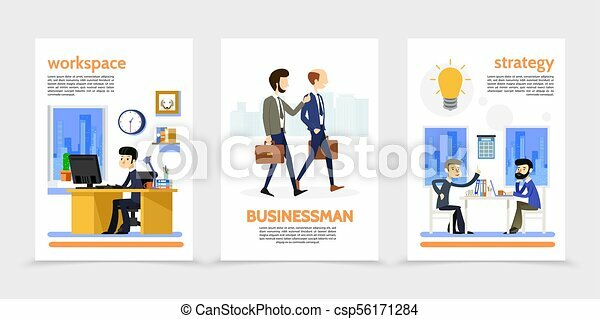 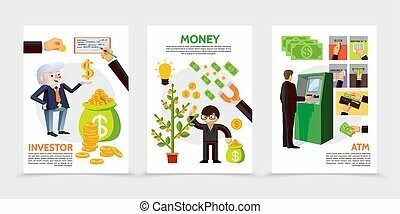 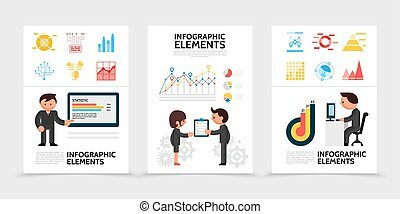 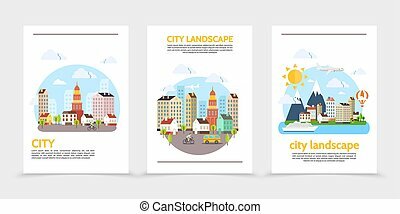 Flat businessman vertical banners with walking and sitting workers managers business office workplace text lightbulb clock icons vector illustration. 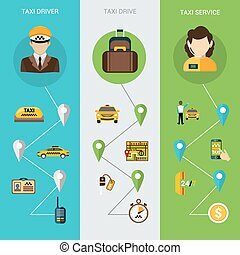 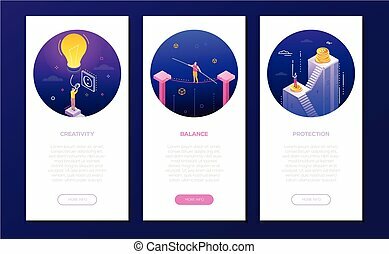 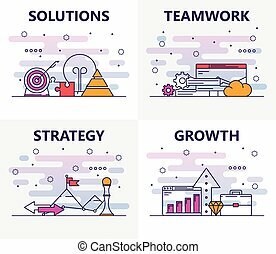 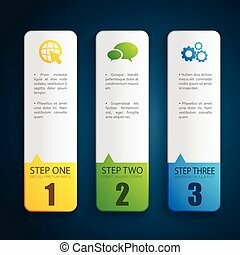 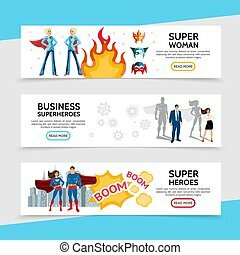 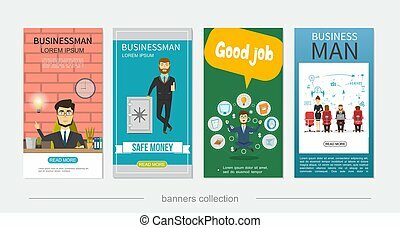 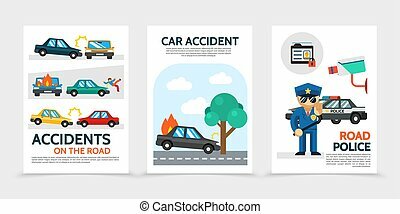 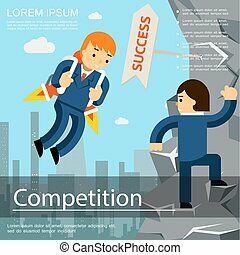 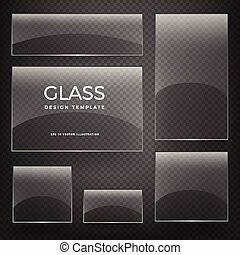 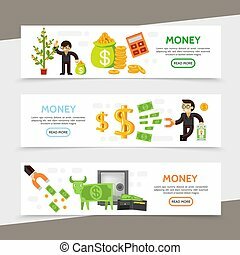 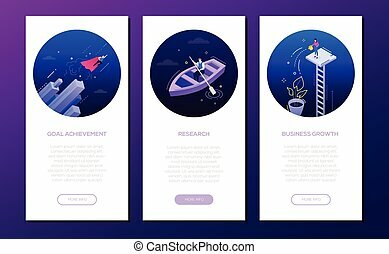 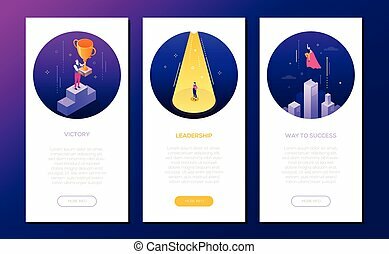 Vector set of vertical banners with Solutions, Teamwork, Strategy, Growth concept web templates. 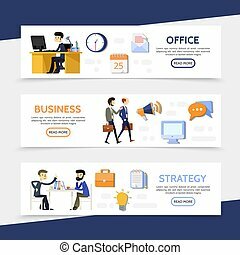 Modern thin line flat symbols, icons for website menu, print.